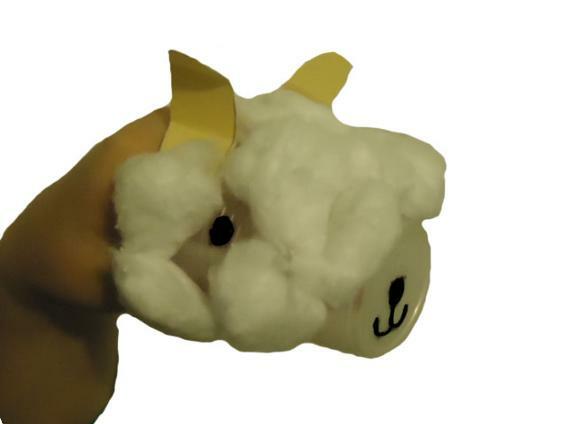 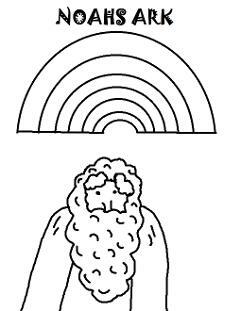 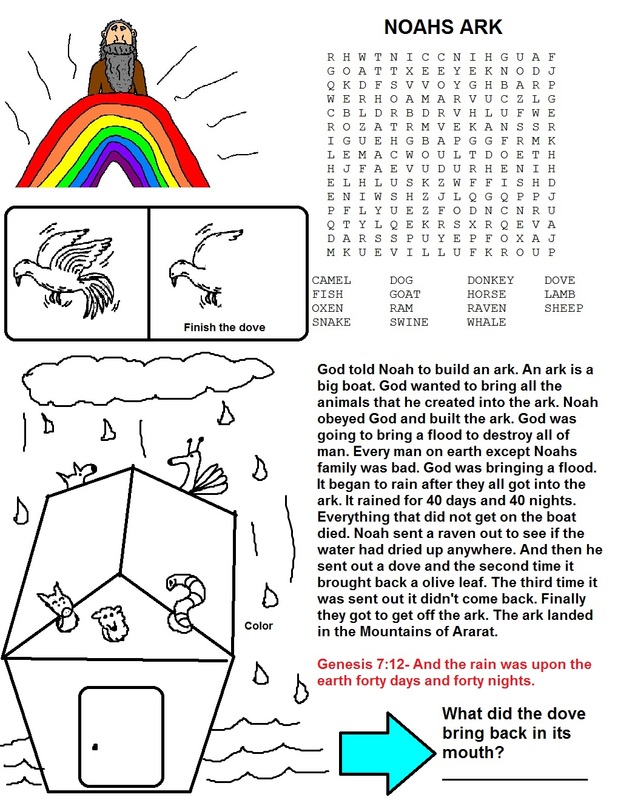 Just pick out what you need below and print it out for the kids to do in Sunday school class or children's church. 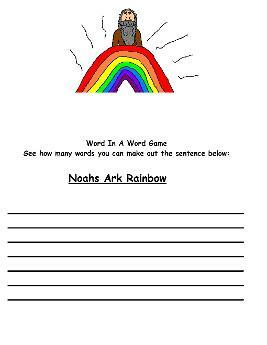 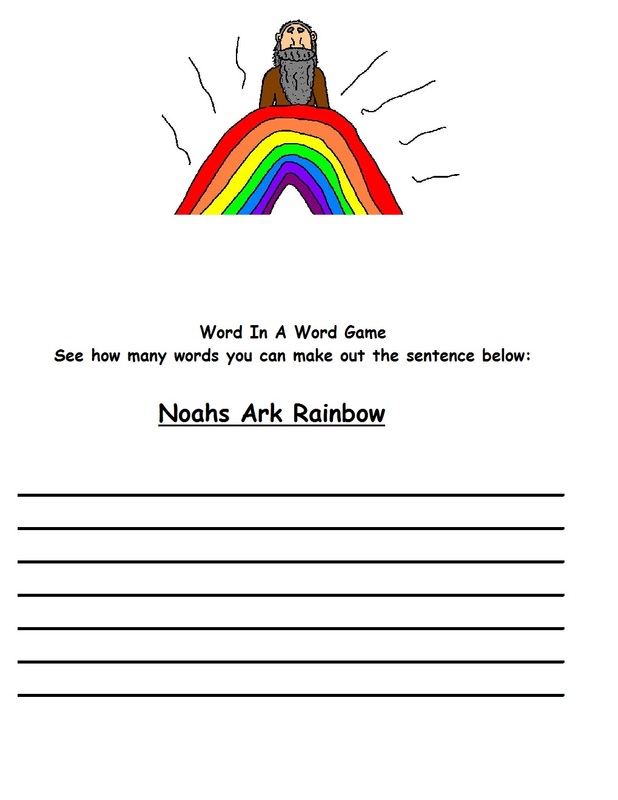 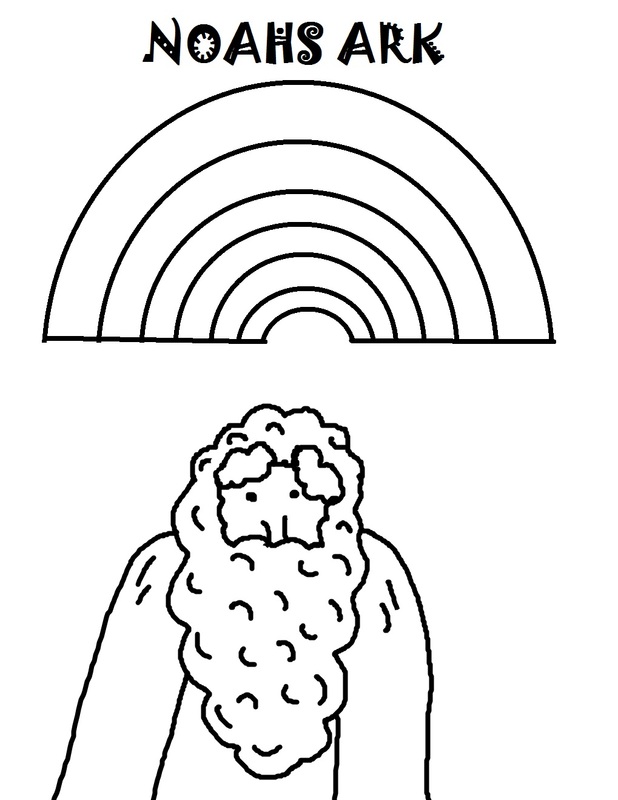 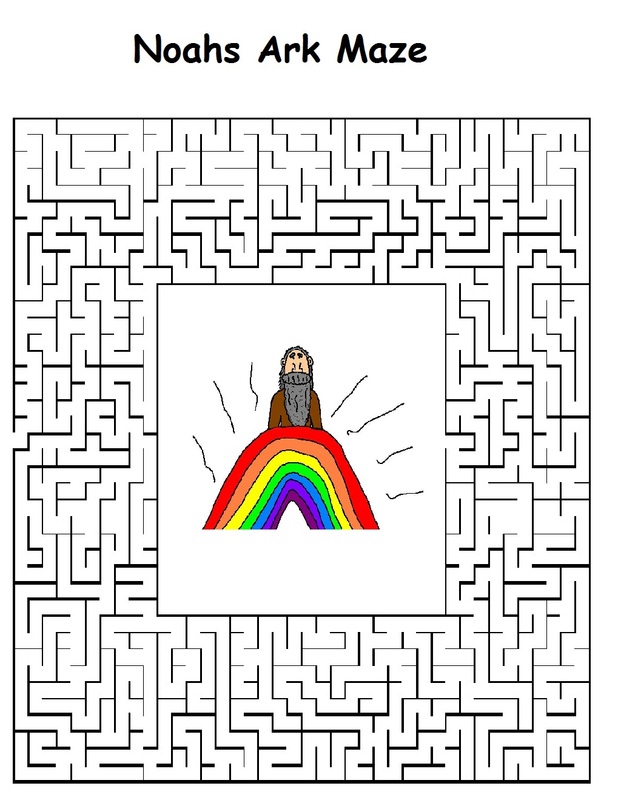 Free coloring pages, mazes, lesson and clipart. 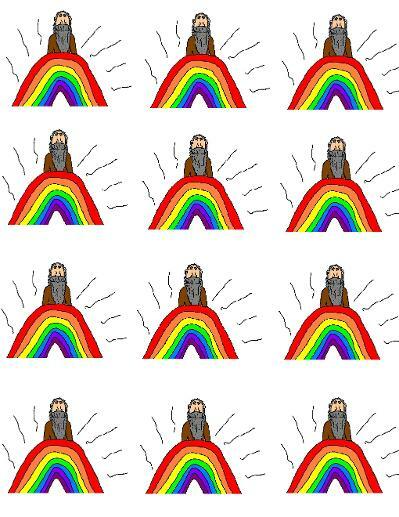 Just print and have laminated. 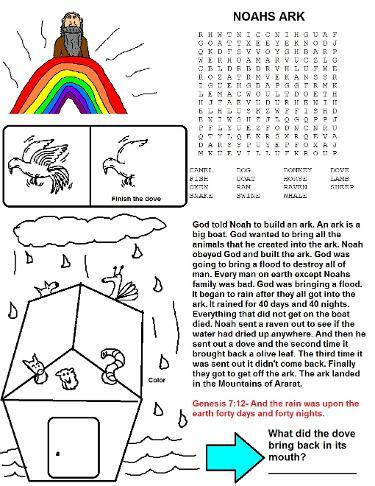 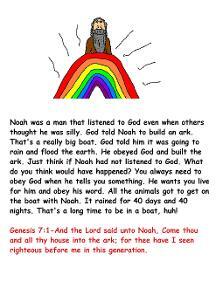 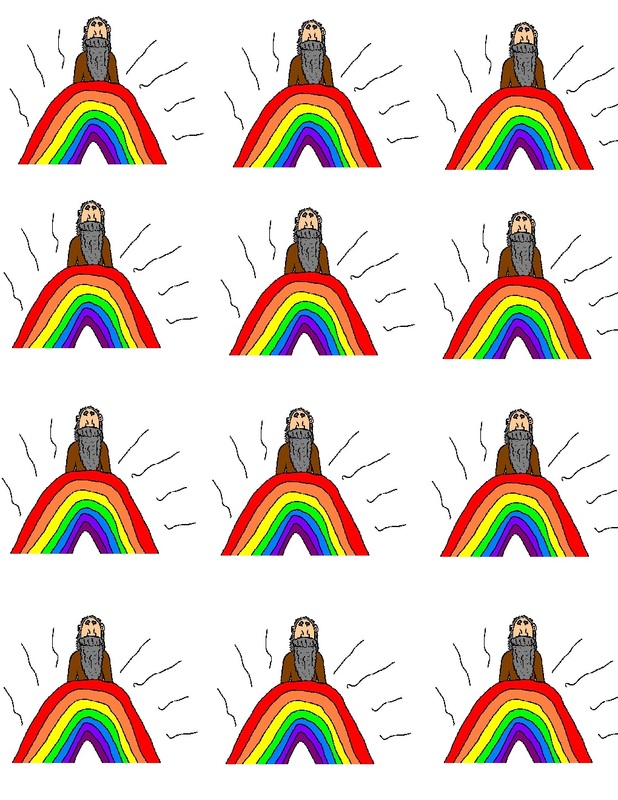 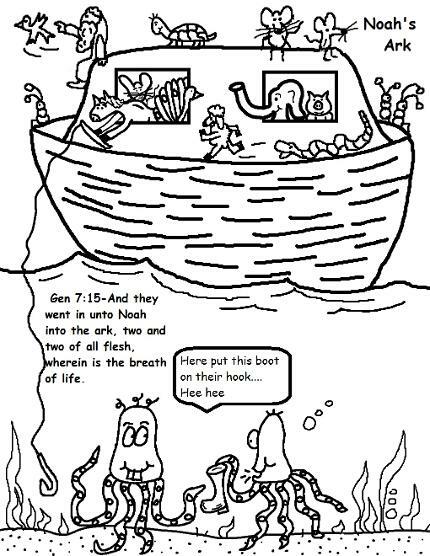 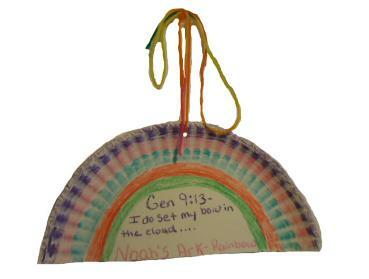 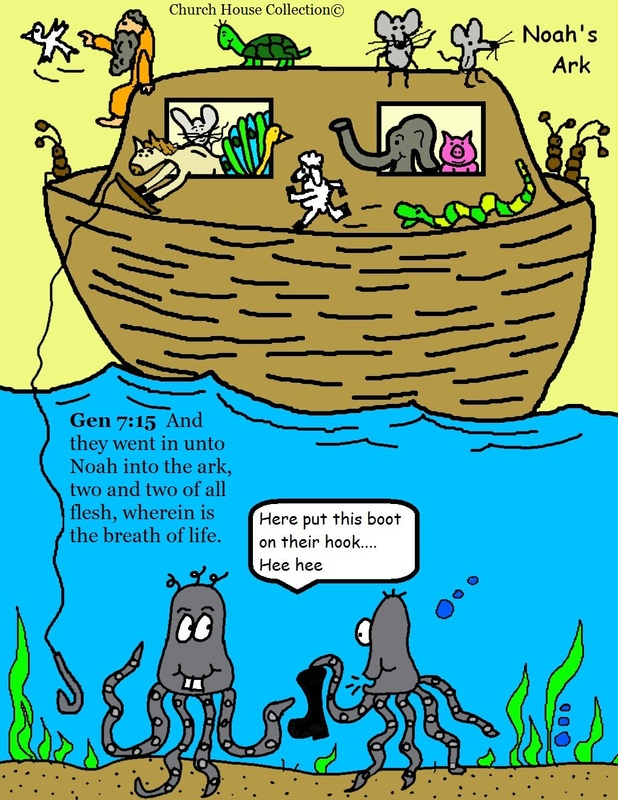 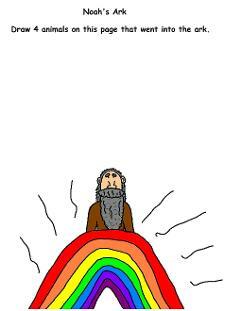 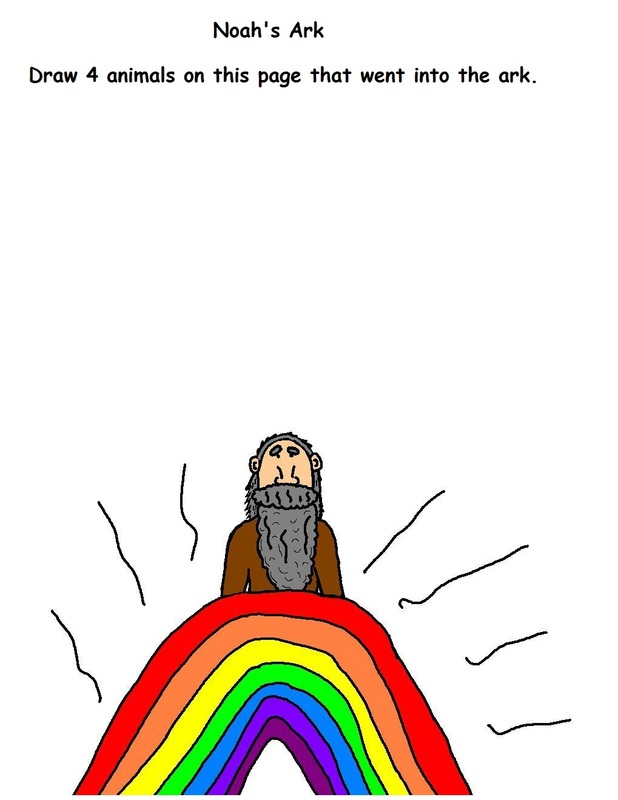 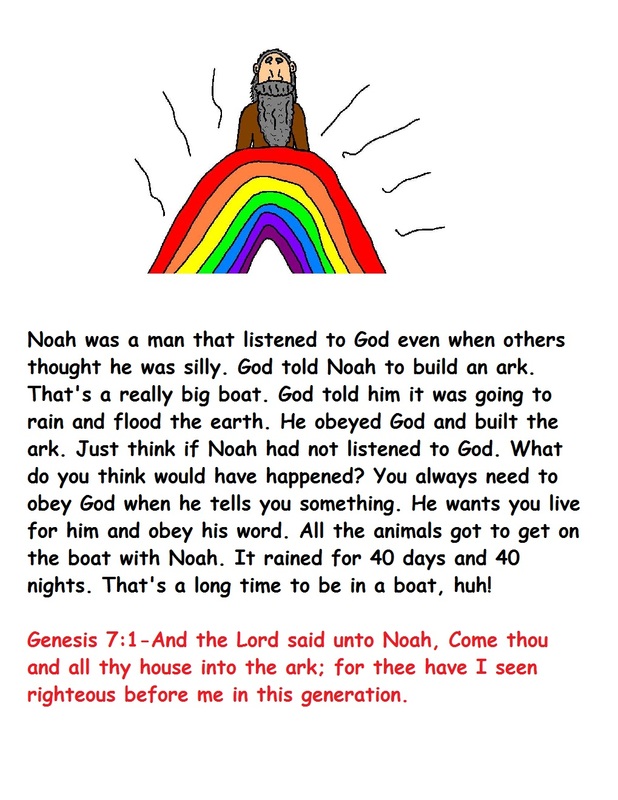 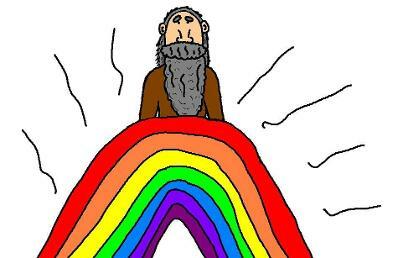 Hold up to kids when telling the Bible story on Noah's ark. 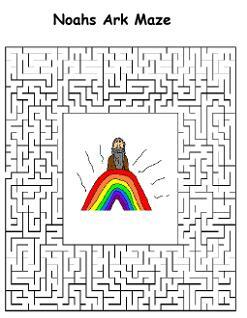 Just cut Noah out in squares and tape a toothpick to the back of the picture and stick down in a cupcake.